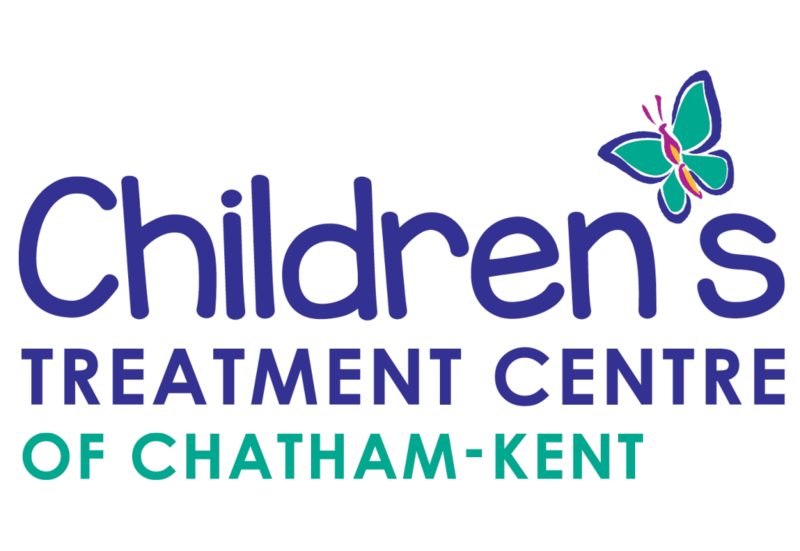 In February 2010, the Children’s Treatment Centre Foundation of Chatham-Kent was accepted into Imagine Canada’s Ethical Code Program, joining Big Brothers Big Sisters Chatham-Kent as the municipality’s only other member. At the Children’s Treatment Centre Foundation, we believe transparency and accountability are essential to our continued success. We place a high value on our relationships with donors and sponsors because, without their support, we would not be able to achieve our objective of helping disabled children and youth in the community. The Ethical Fundraising and Financial Accountability Code lay out a set of standards for charitable organizations to manage and report their financial affairs responsibly. By adhering to these standards, the charity is complying with generally accepted practices for soliciting and managing donor dollars. Imagine Canada is a leading national organization that looks into and out for Canada’s charities and non-profit entities. Their vision is a Canada where strong and vital charitable and non-profit organizations, the private sector and governments individually and collectively contribute to social progress and vibrant communities. You can download a copy of the Ethical Code by going to www.imaginecanada.ca.